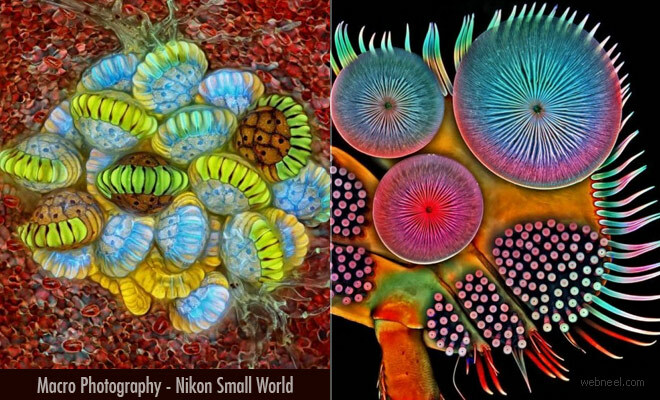 Nikon Instruments holds annual macro photography contests and that's how it has been for the past 44 years. 2018 Nikon Small world macro photography winners was announced in Instagram. The first place winner was the eye of an Asian Red Palm weevil. This beetle is a native of Philippines and it's approximately 0.43 inches. Yes, it's stunningly small. The photograph was captured by Yousef Al Habshi from Abu Dhabi.